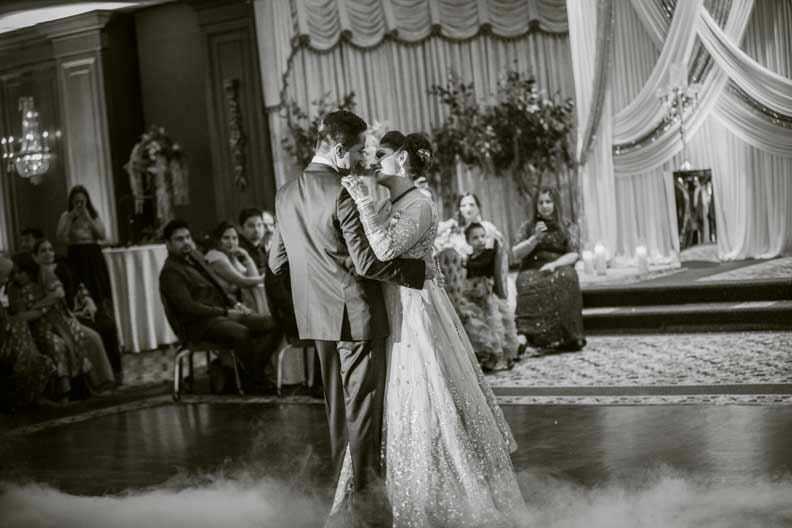 This is one wedding that will forever hold a special place in our hearts. 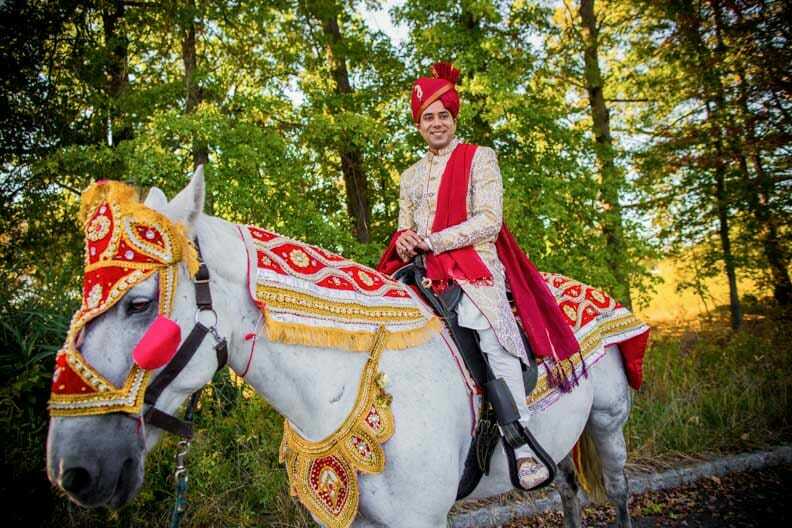 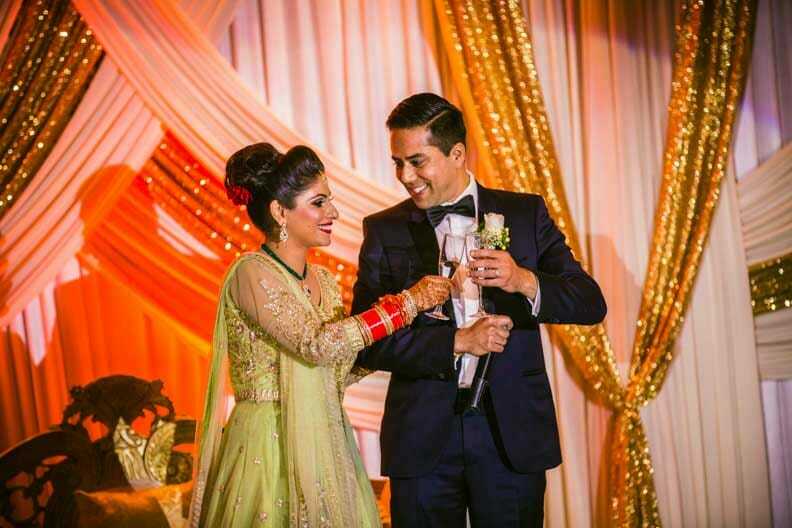 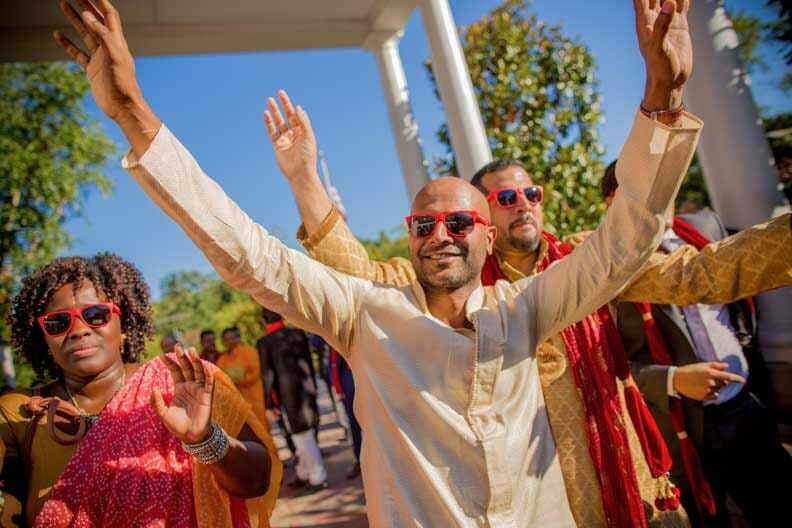 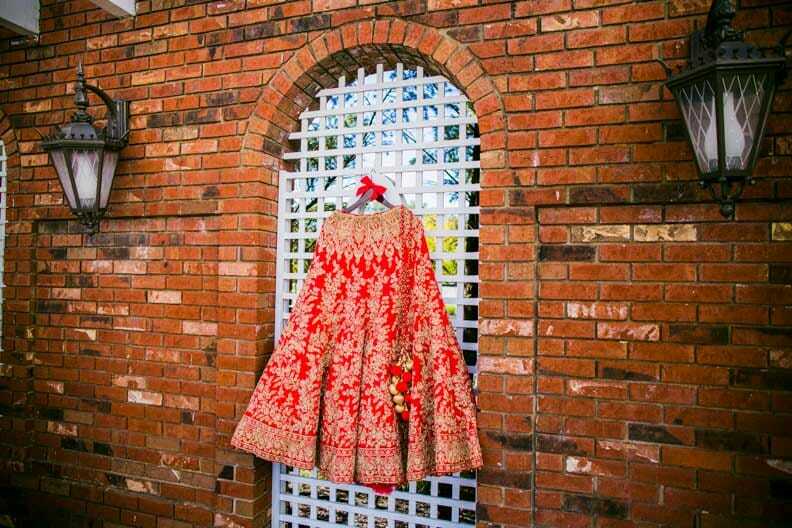 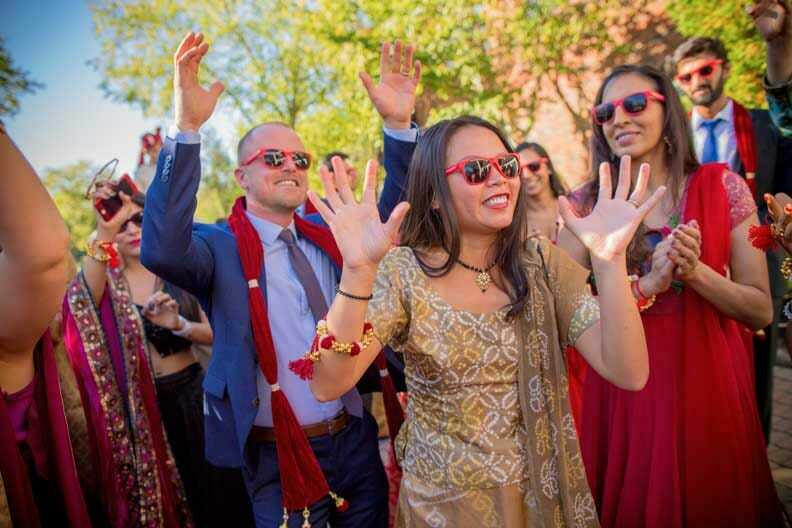 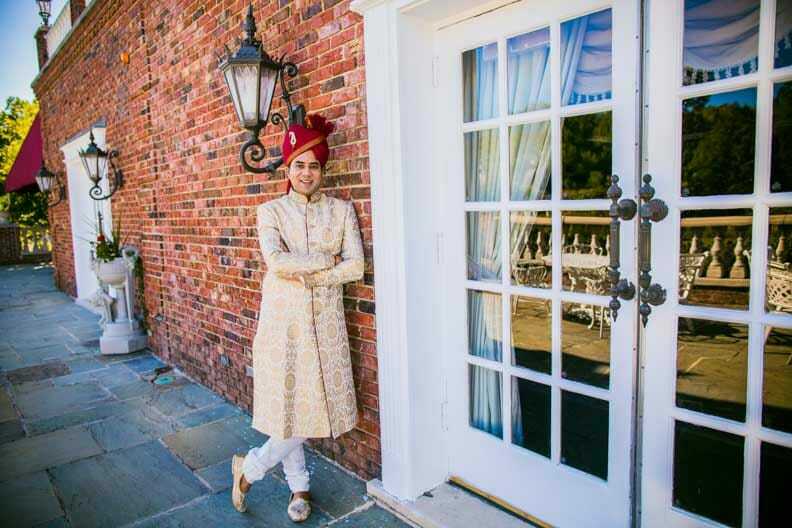 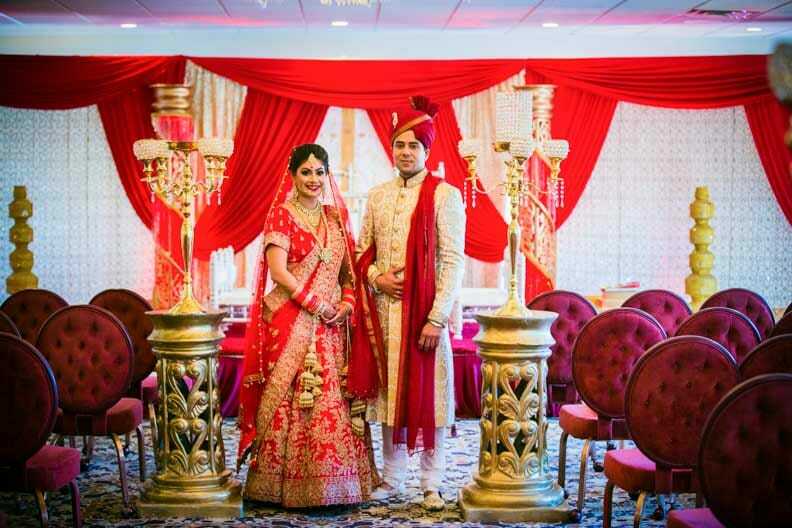 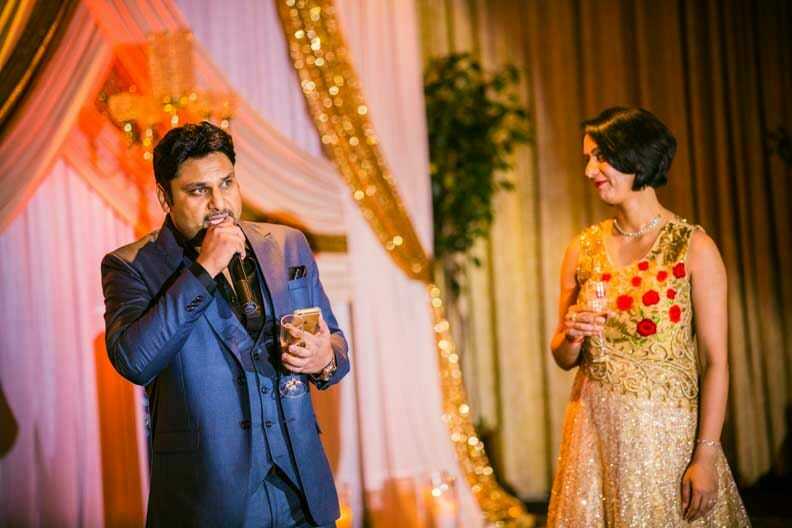 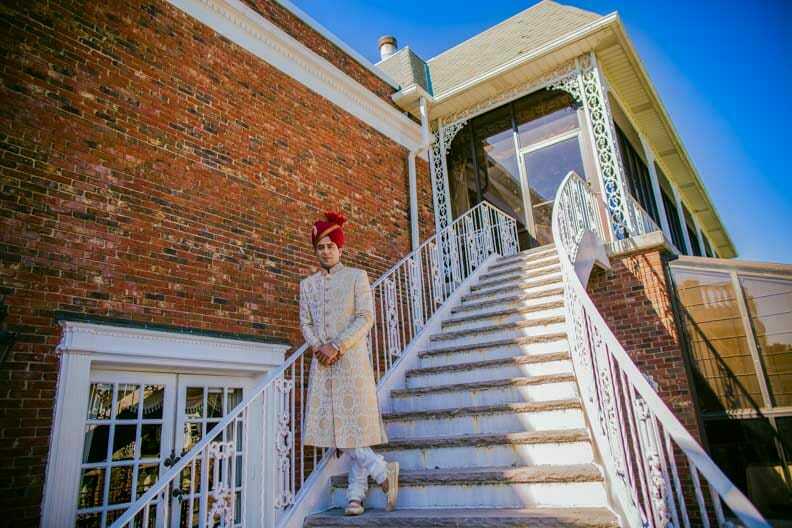 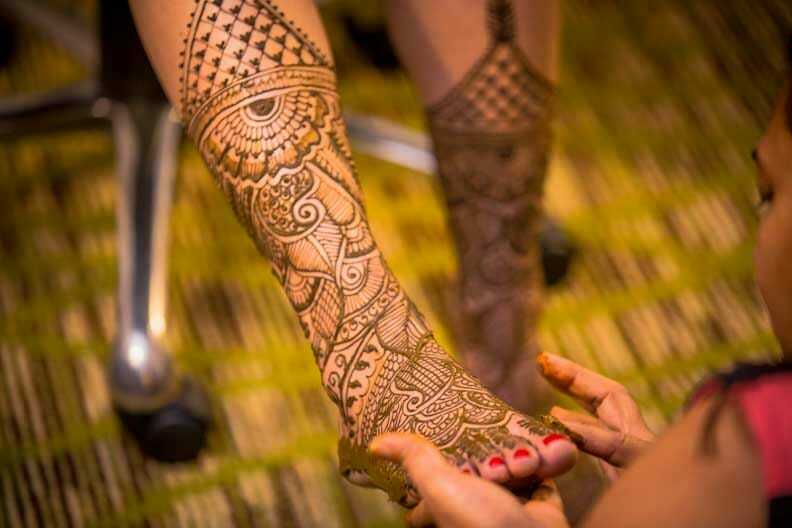 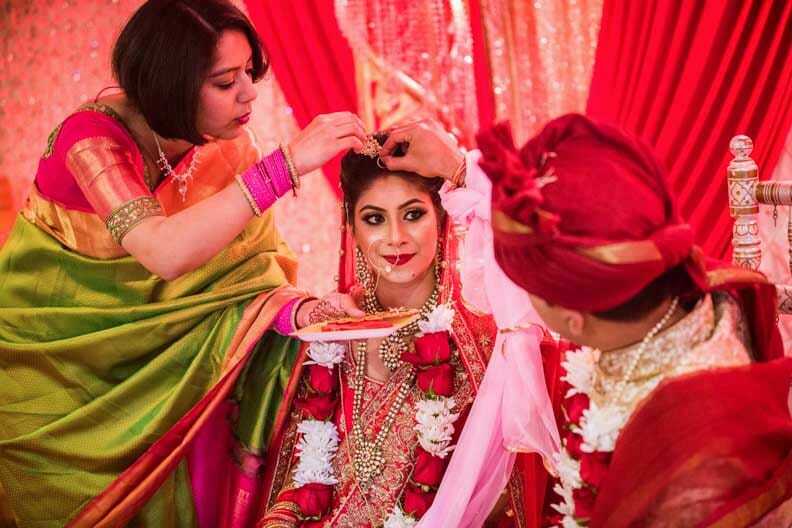 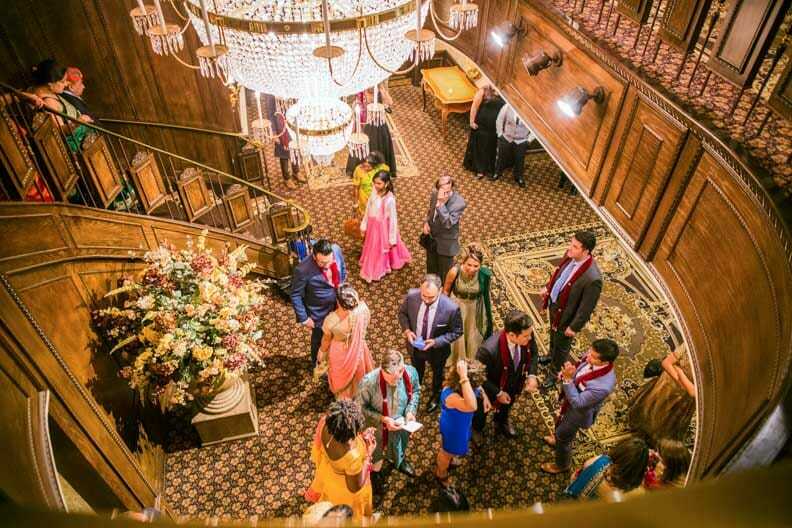 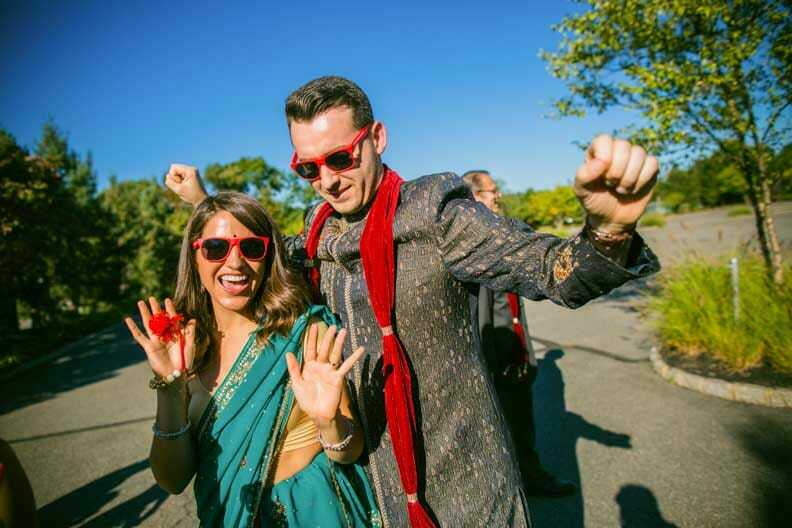 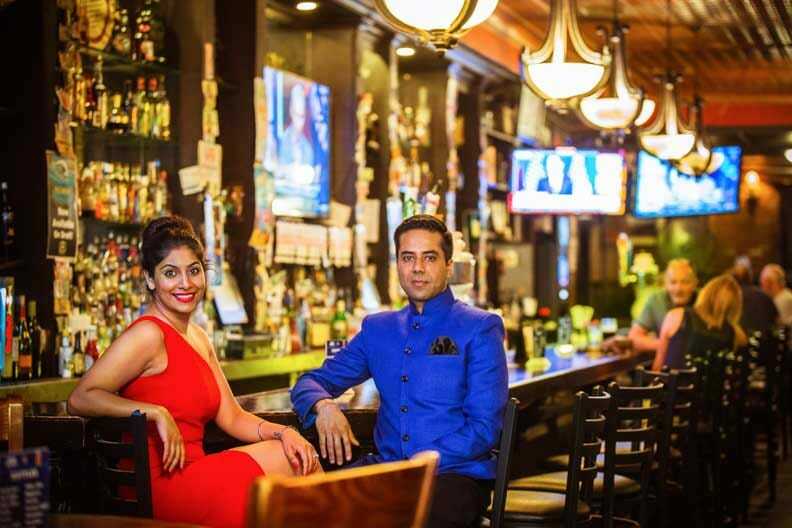 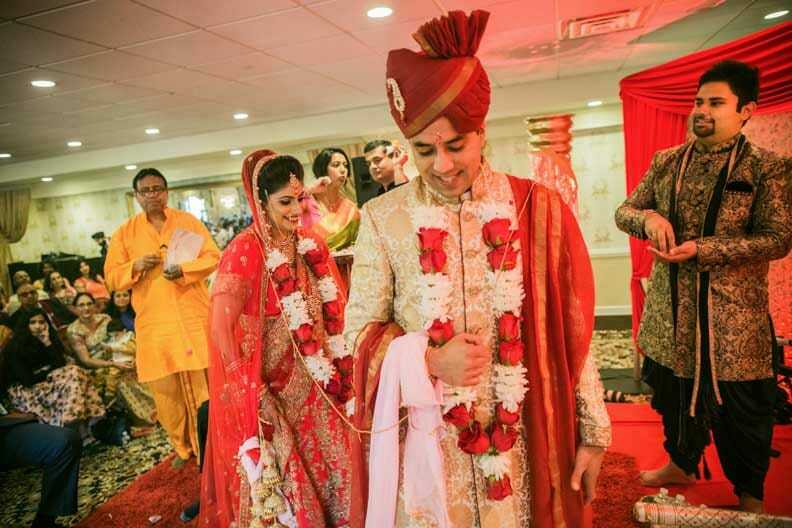 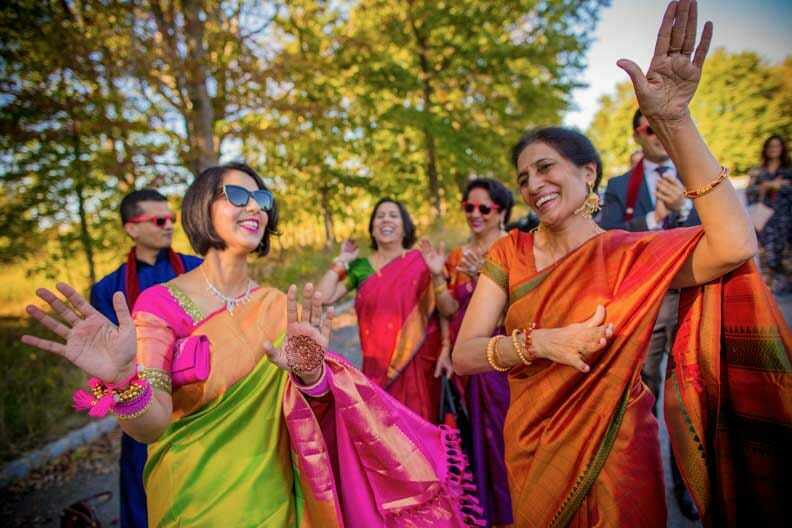 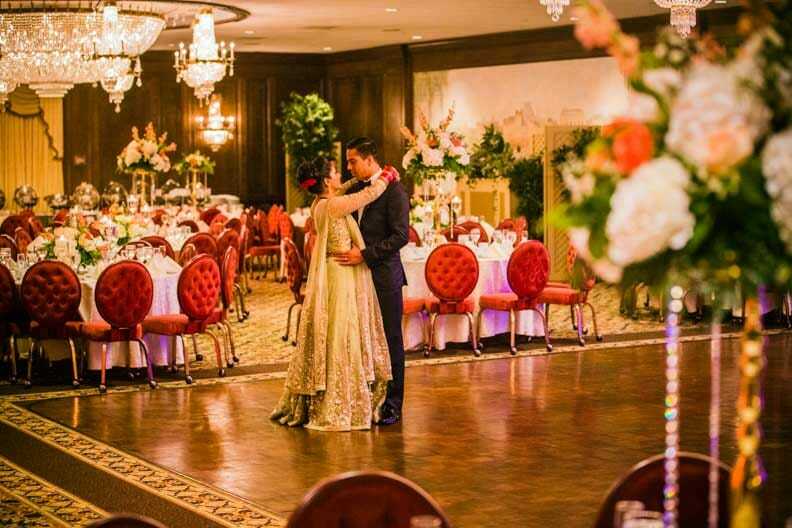 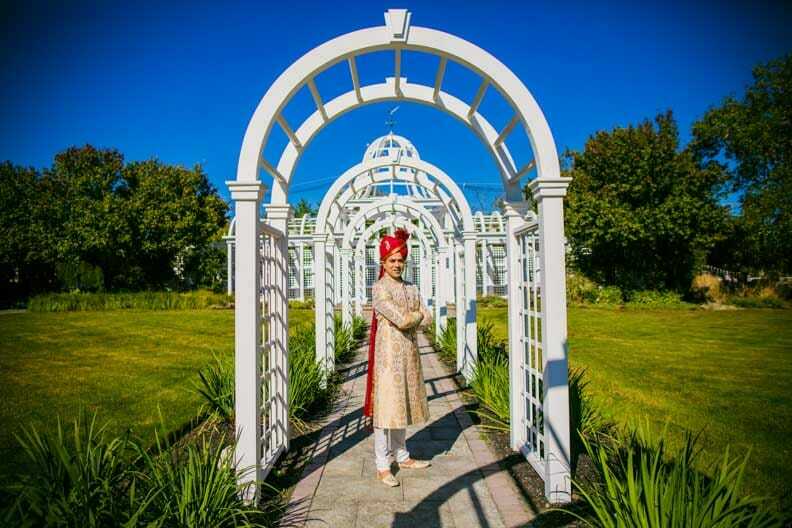 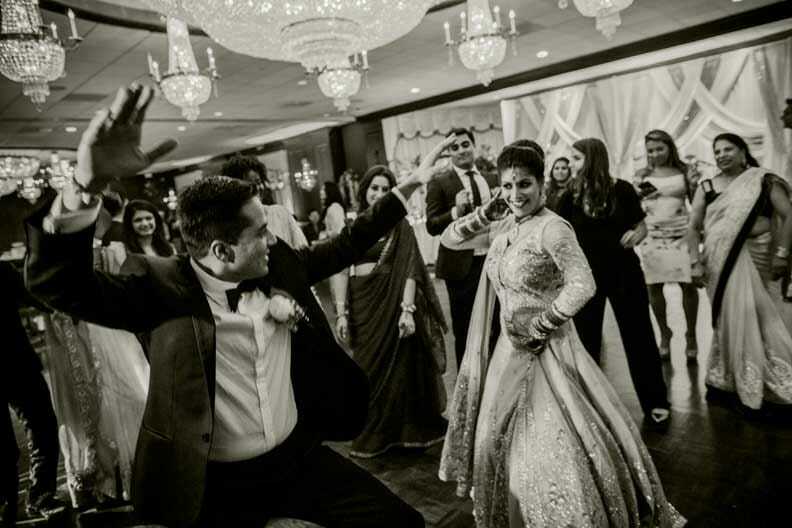 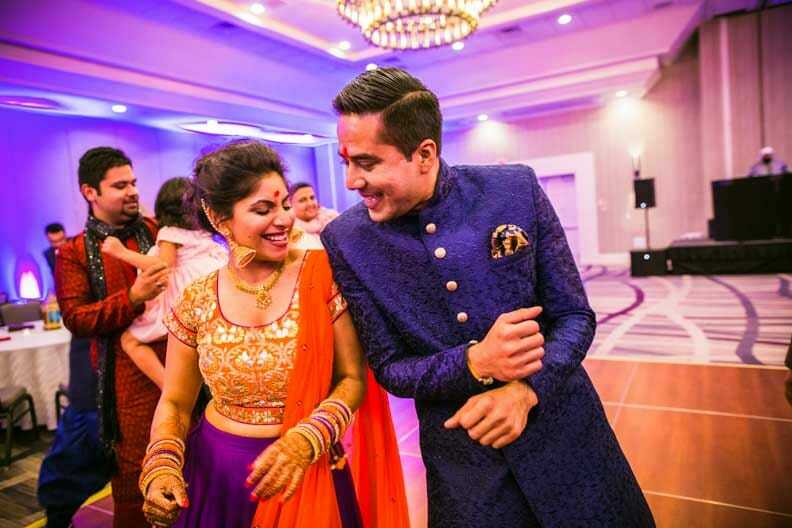 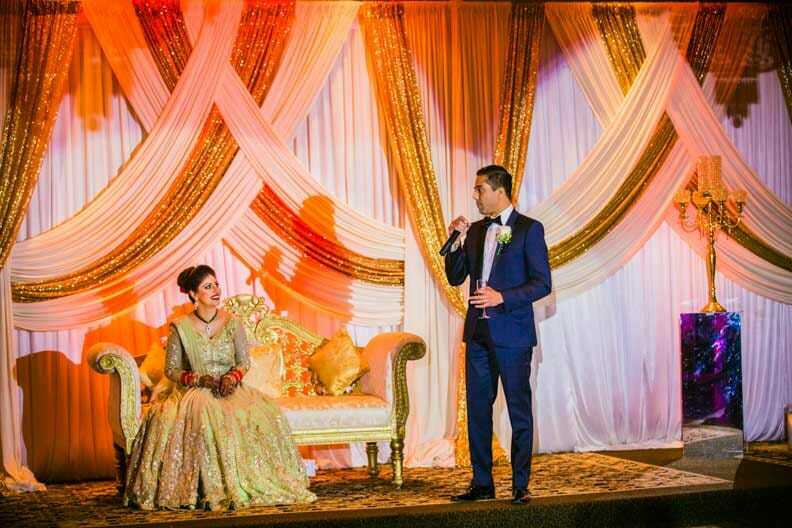 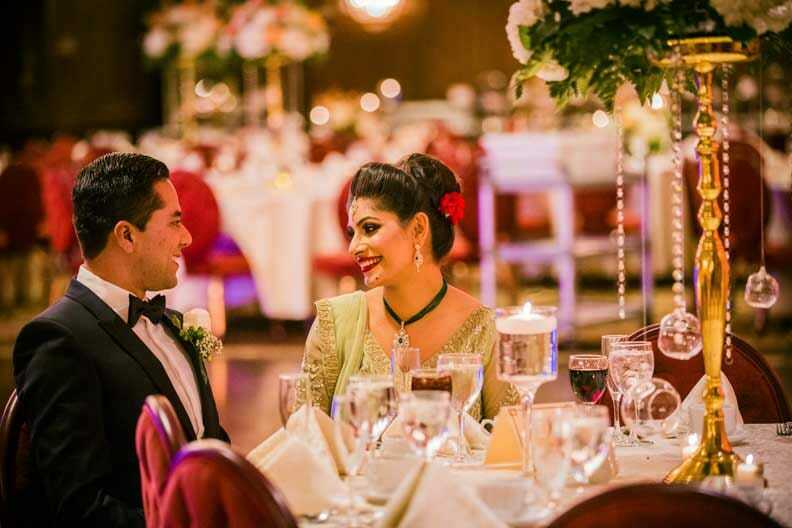 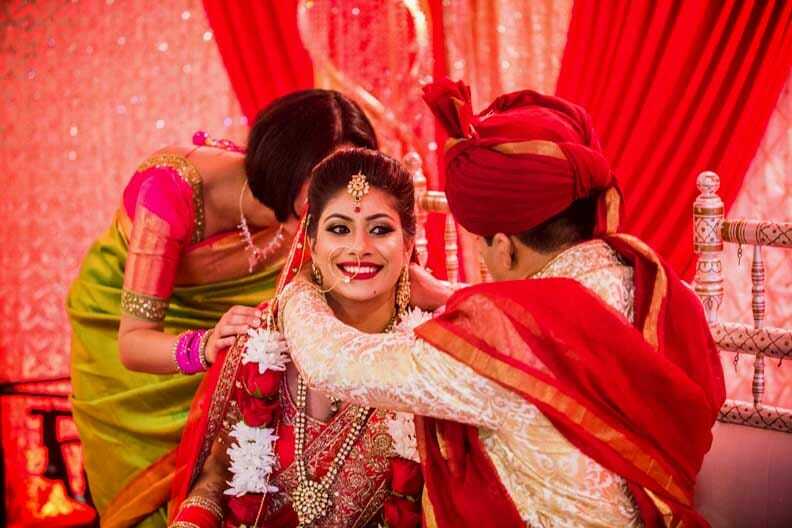 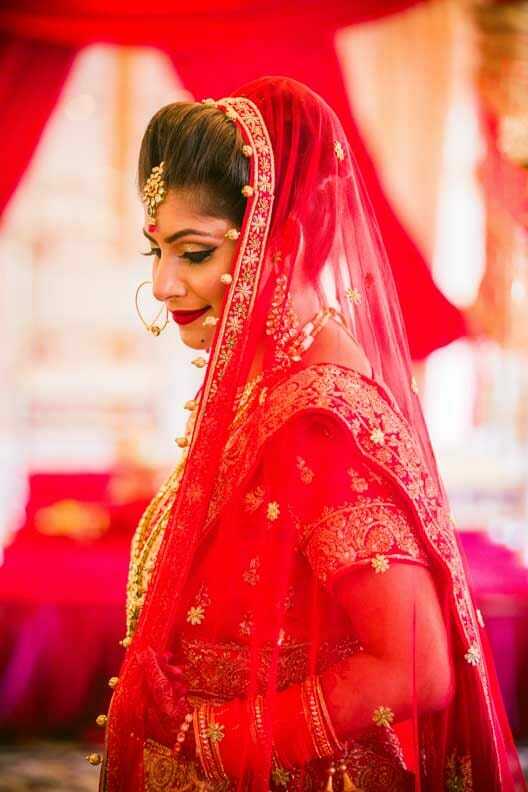 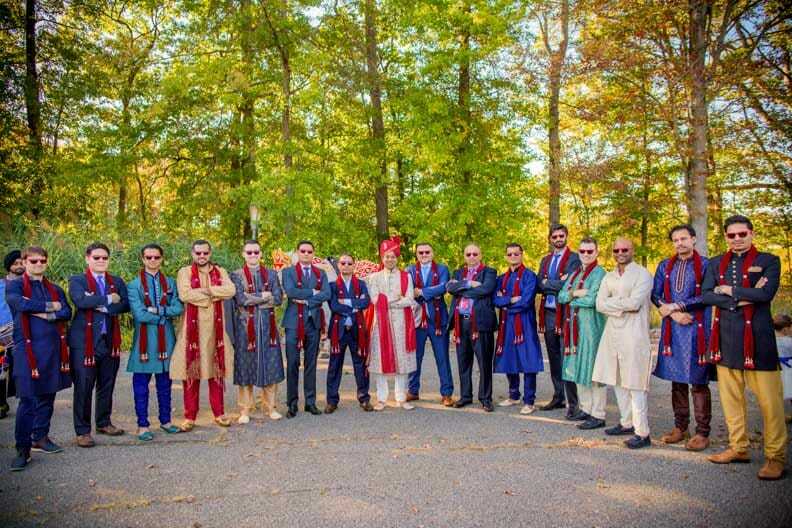 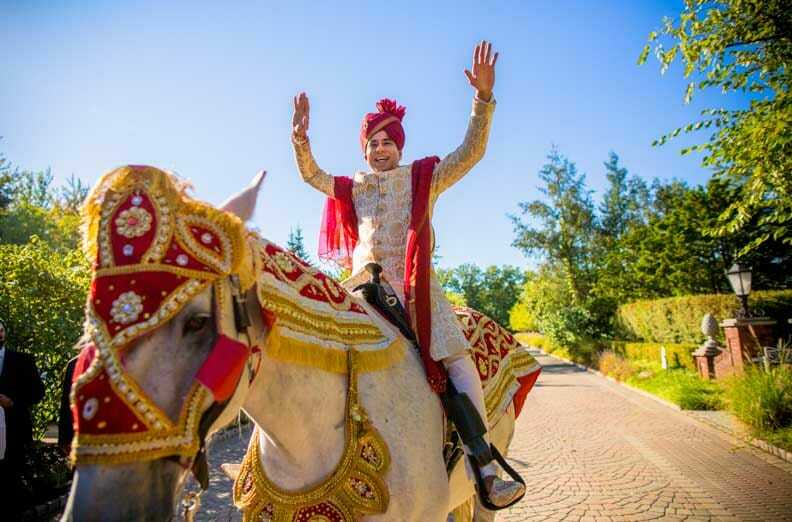 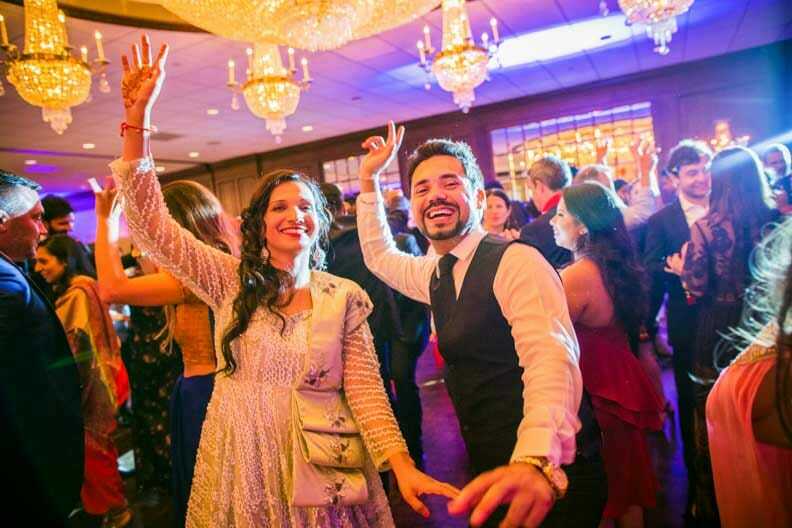 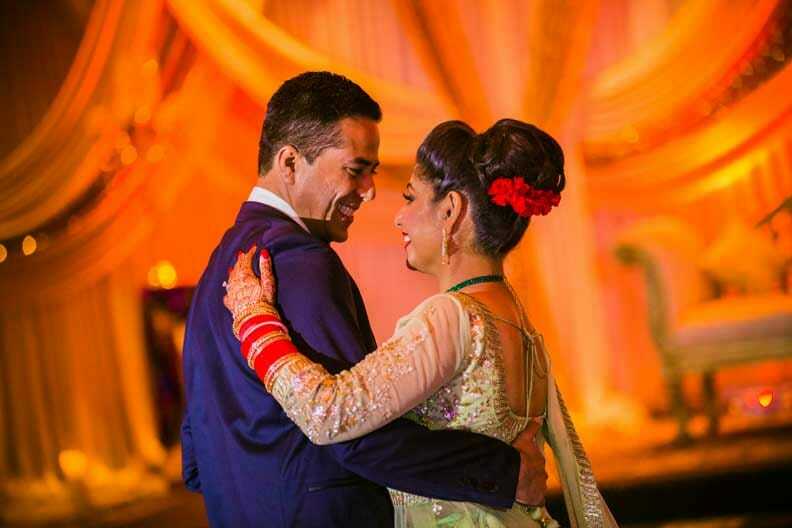 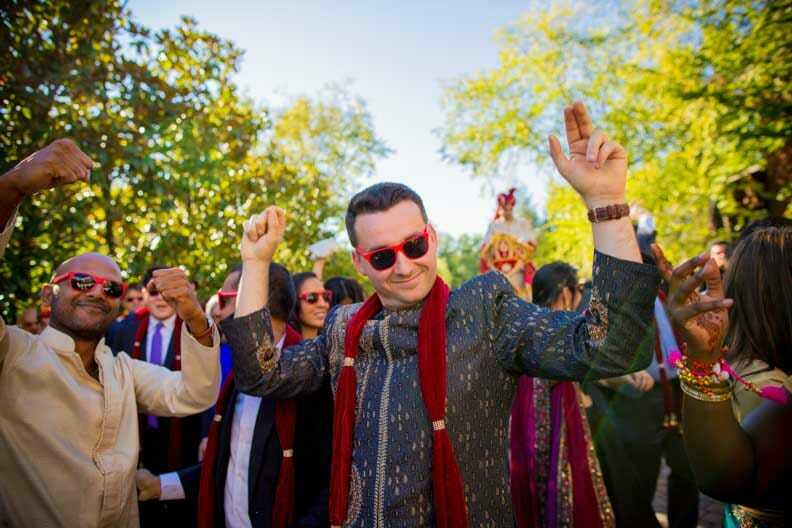 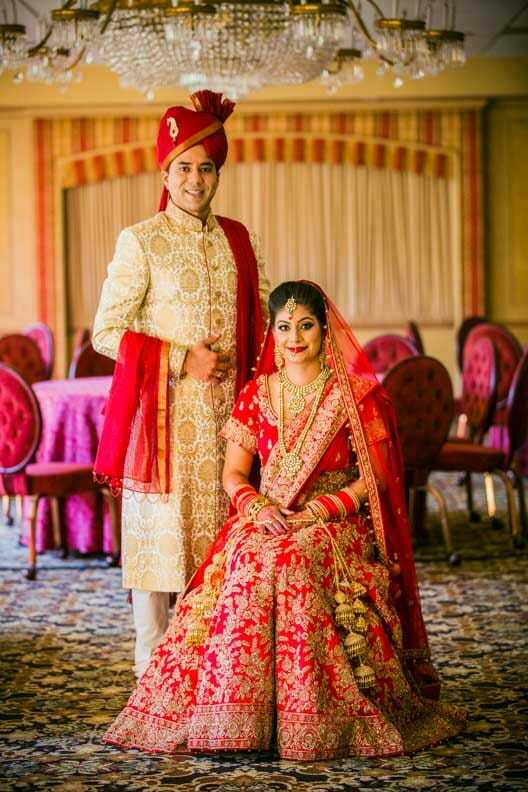 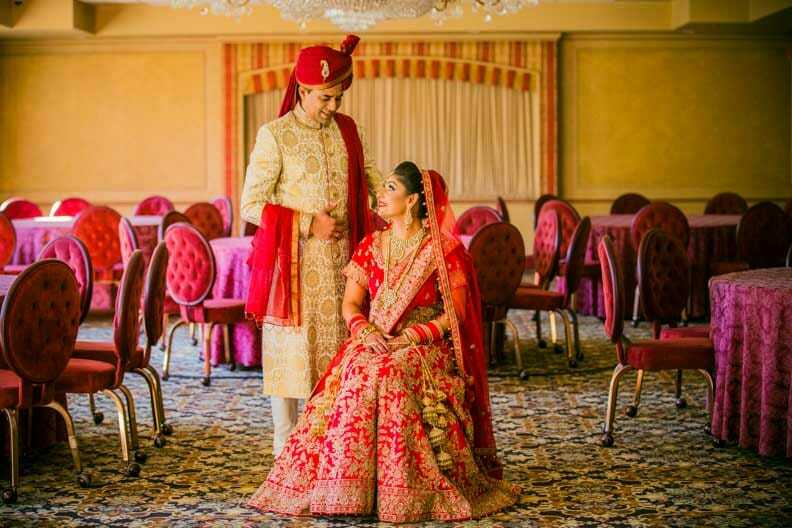 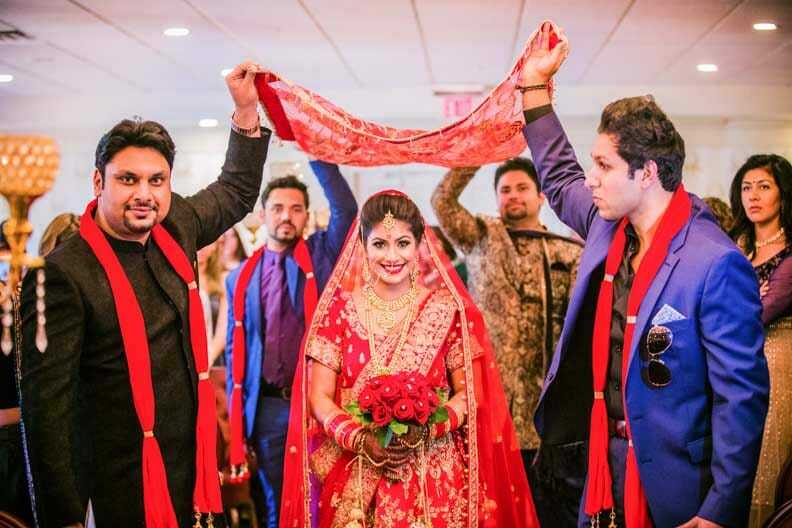 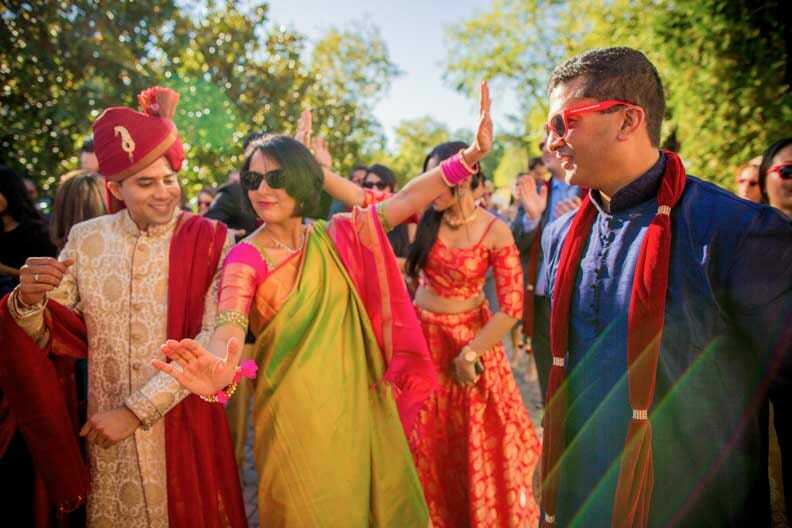 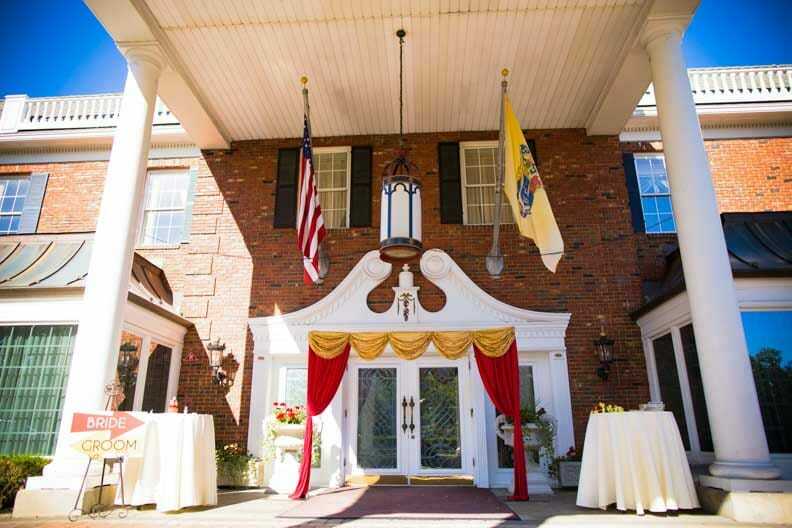 Shot in the expansive fast paced cities of New York-New Jersey, this Punjabi Hindu wedding epitomizes love, warmth, hospitality and unlimited fun. 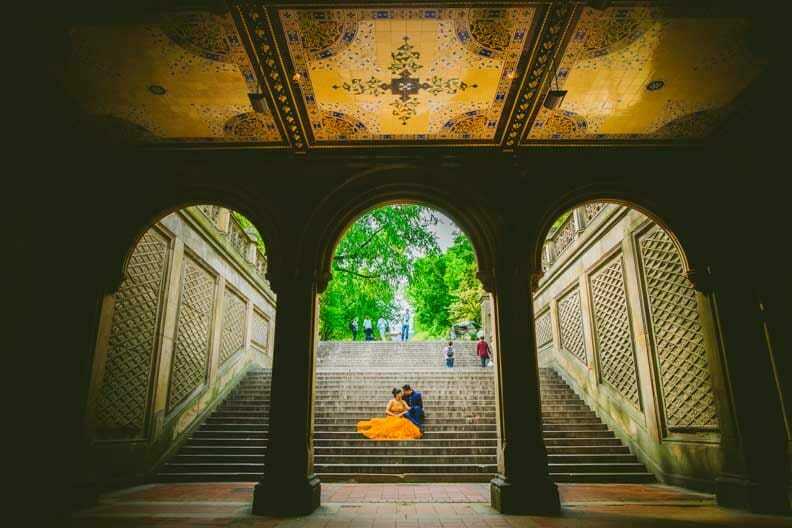 A classic tale of two full of life wandering souls who discovered love over a dating site. 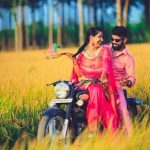 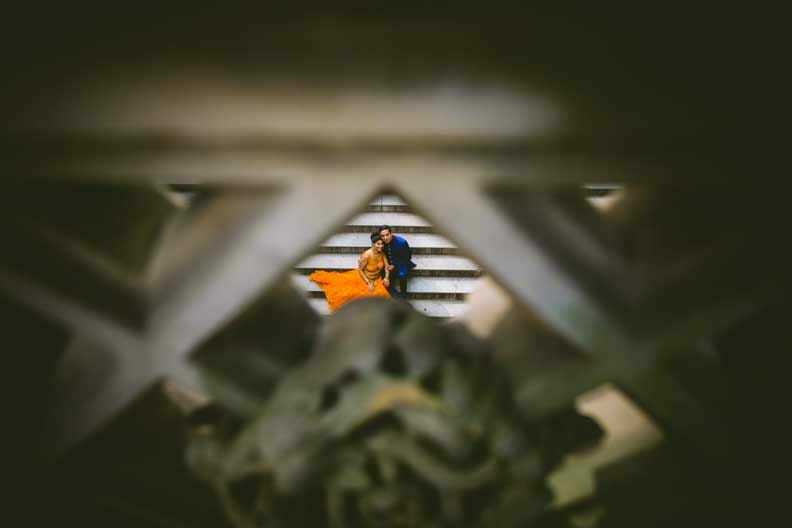 Like most dramatic romantic tales, this too started off on a casual note over a dating website and slowly blossomed into a bond so intense and so formidable that wedding seemed to be the imminent next step. 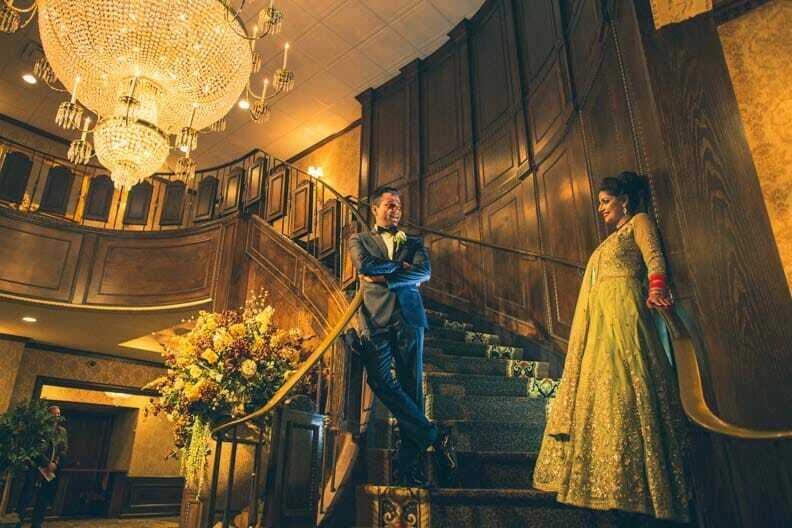 What makes this story coverage truly fascinating is not just the ever so full of life city of New Jersey where it was shot, but also the exceptional warmth and love extended to us making us feel at home away from home. 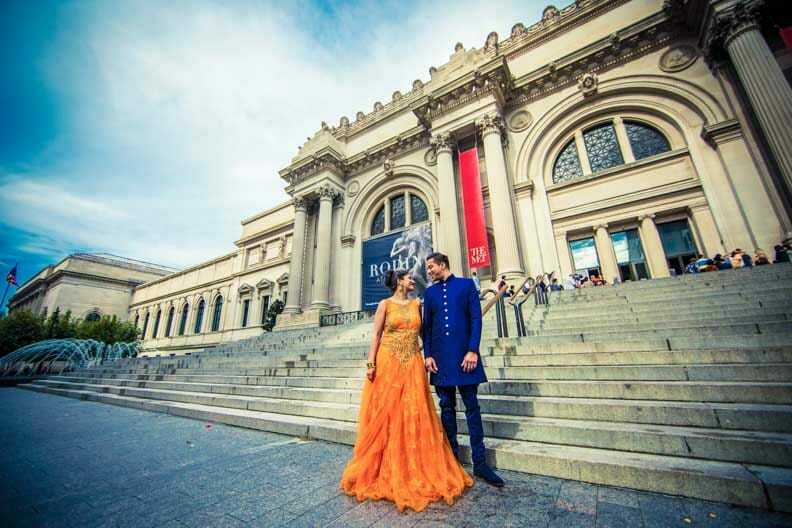 Born and brought up in the USA, Heena had never anticipated that she would stumble on love in such an unexpected turn of events. 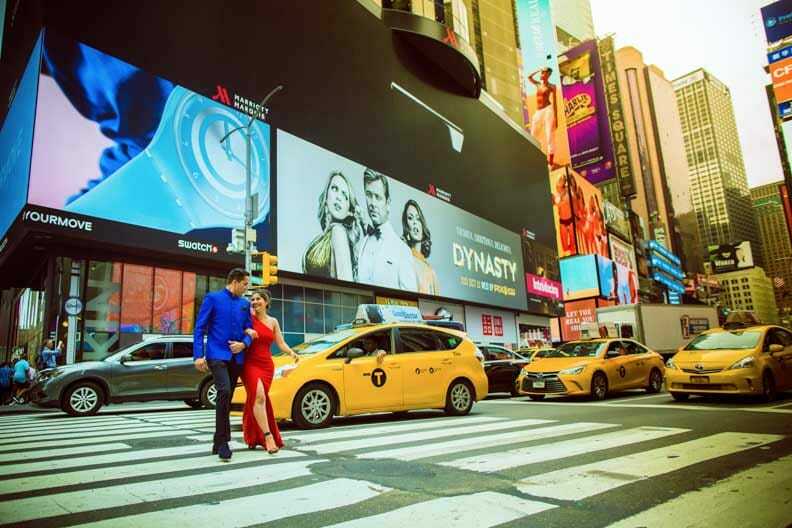 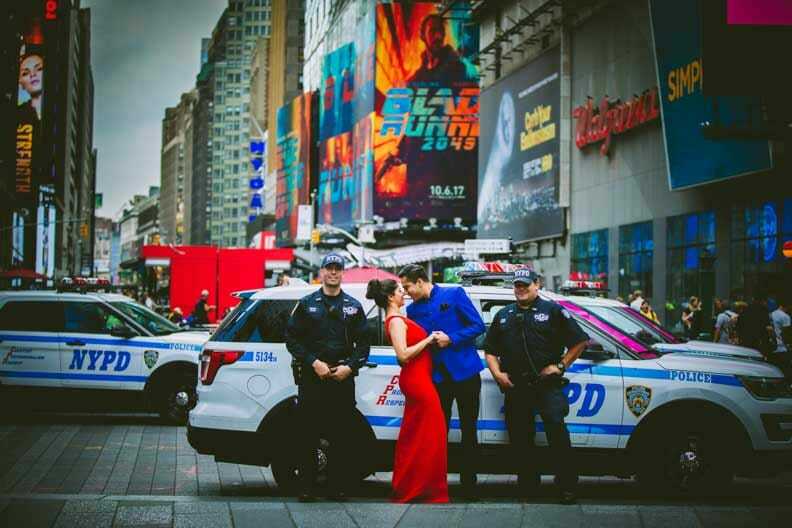 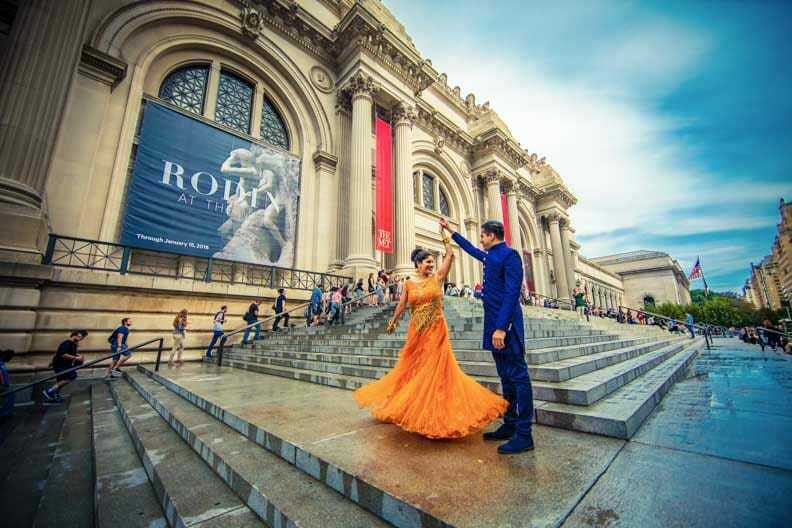 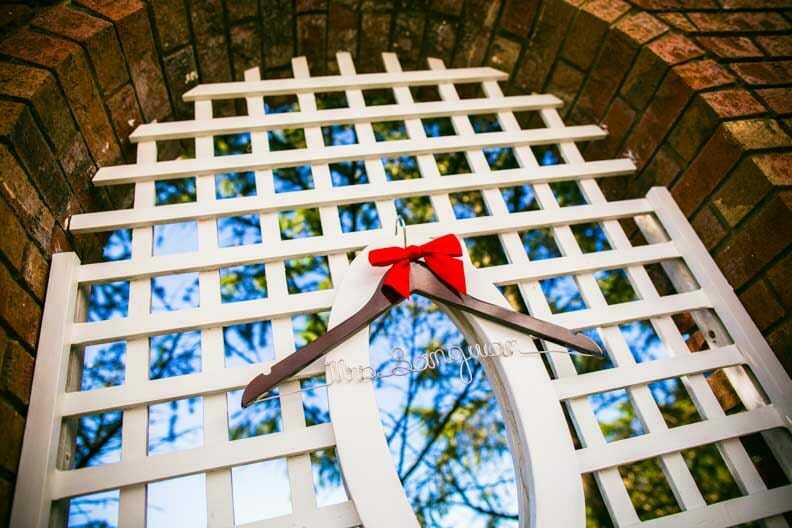 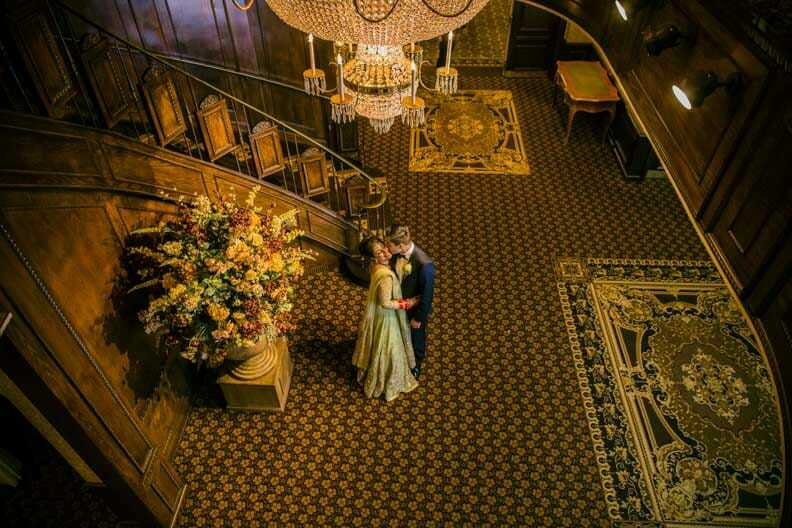 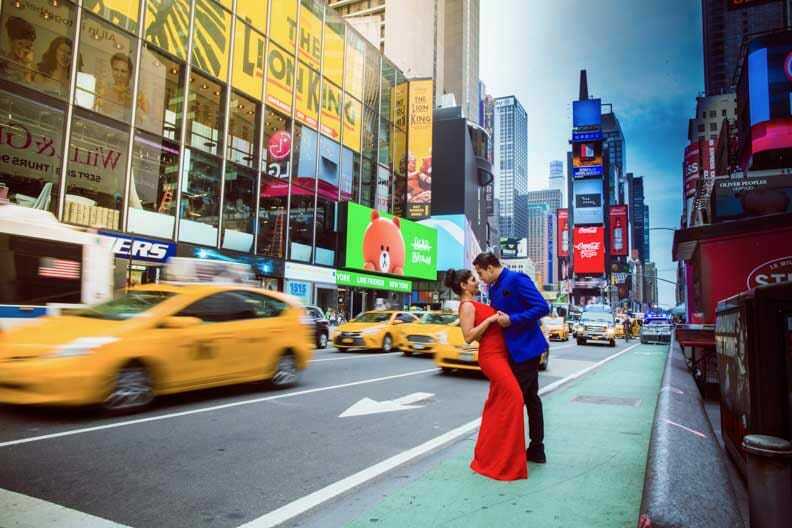 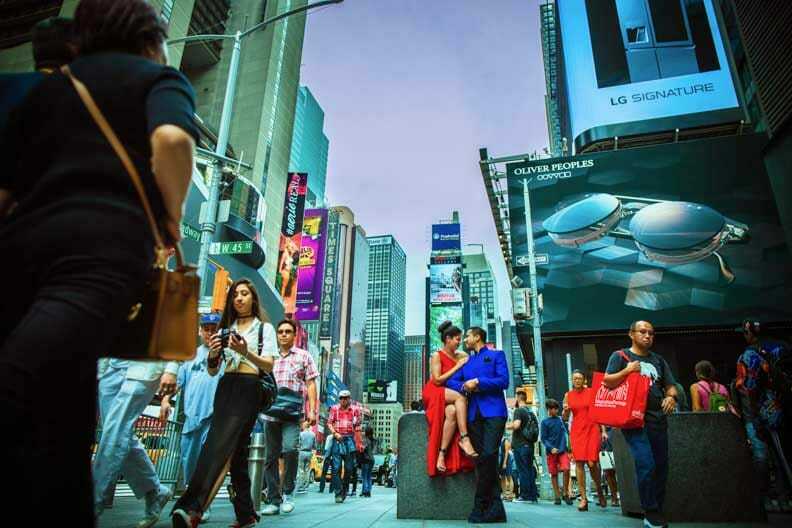 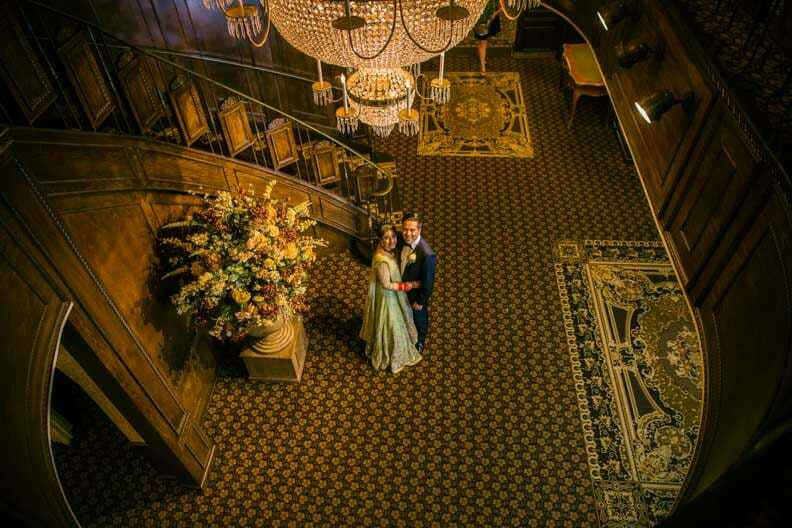 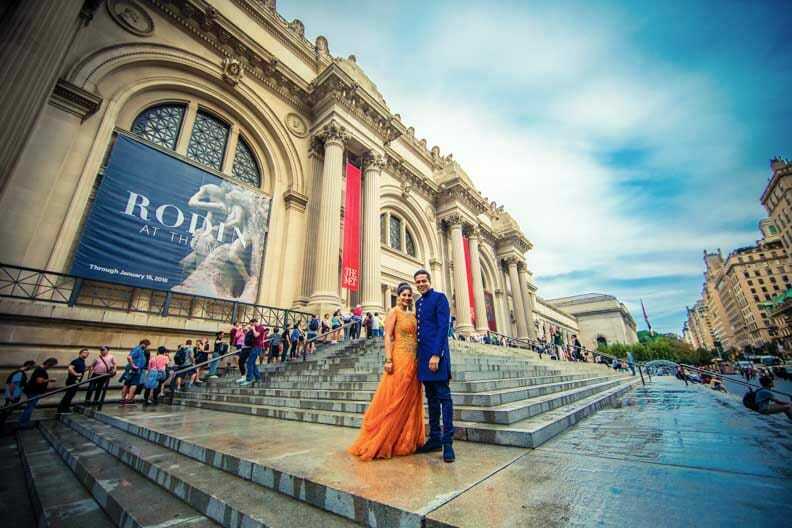 From the classic pre-wedding shoot carried in the momentous Central Park, New York, to the world famous Times Square and the historical Theatre, this wedding has truly set the ball rolling for infinite creative potential from day one. 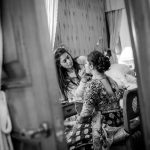 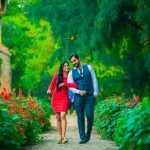 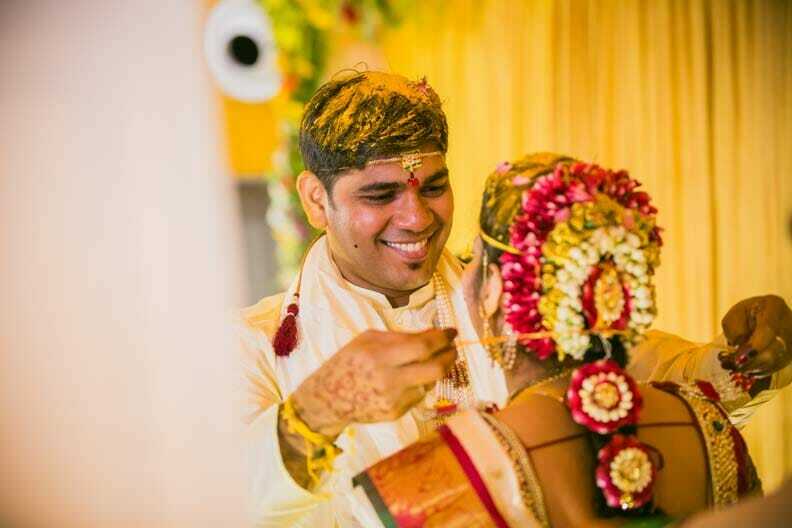 The flattering professionalism and hospitality the couple extended over a six-day wedding affair made it all the more memorable for our crew. 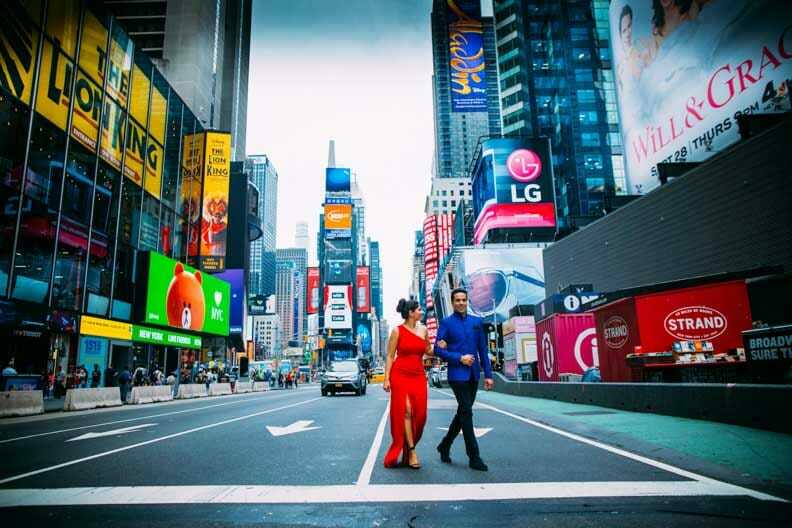 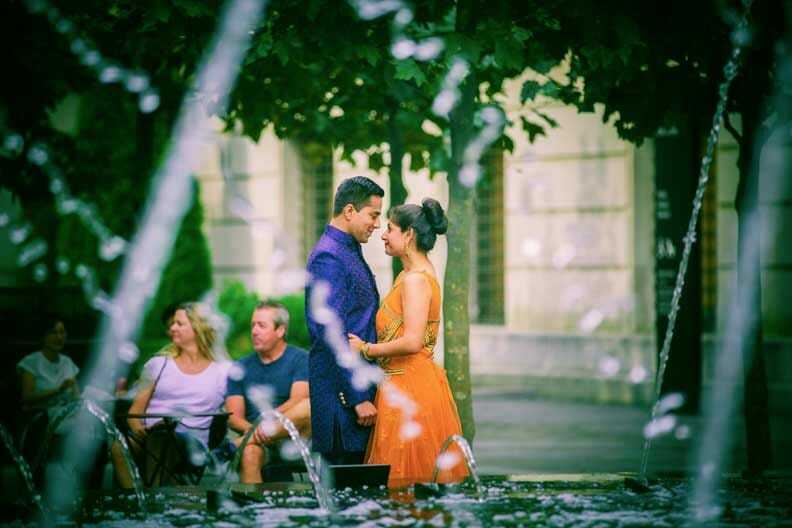 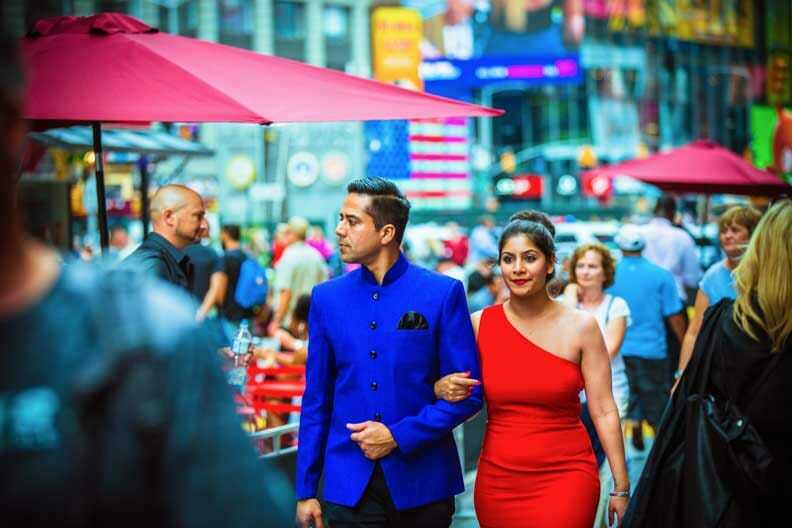 Experience love and life on the streets of New York and soak your senses in this resplendent wedding story of Heena and Sunny.